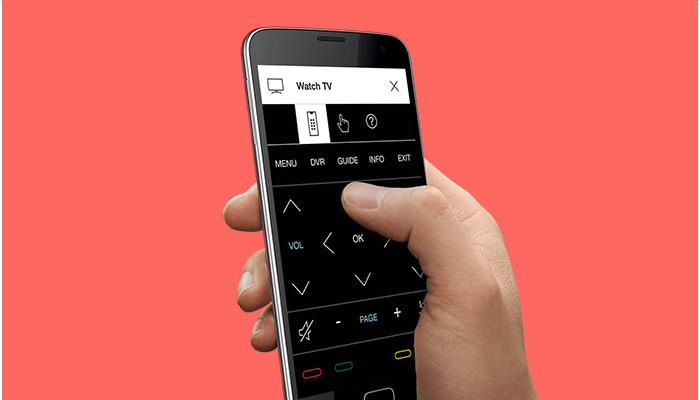 The most powerful and intuitive Harmony remote for home entertainment and home control. 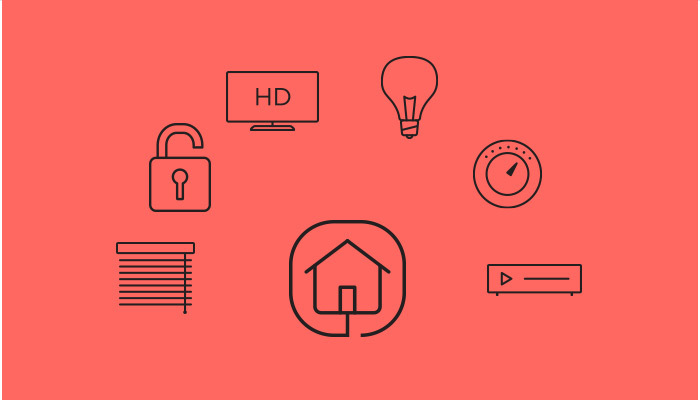 Control connected home devices such as Philips Hue and LIFX lights, August smart locks, Nest, thermostats, Honeywell, and more. Works with SmartThingsSM, INSTEON, and IFTTT smart home platforms. 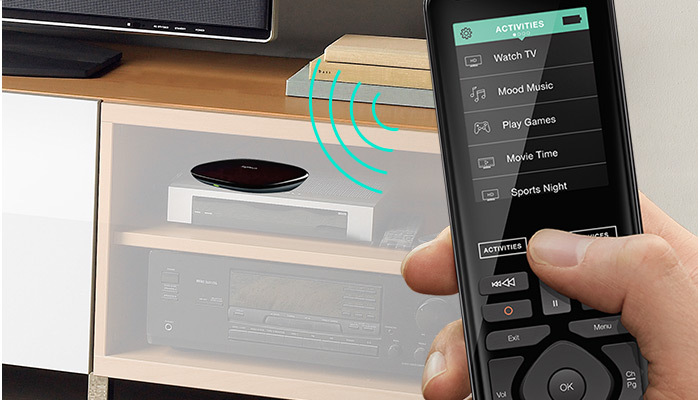 Compatible with advanced home entertainment devices like Apple TV, Roku, and Sonos. Use with popular IR or Bluetooth game consoles such as Xbox One, Xbox 360, PlayStation4, PlayStation3 or Wii. Now, smart phone equals smart home. 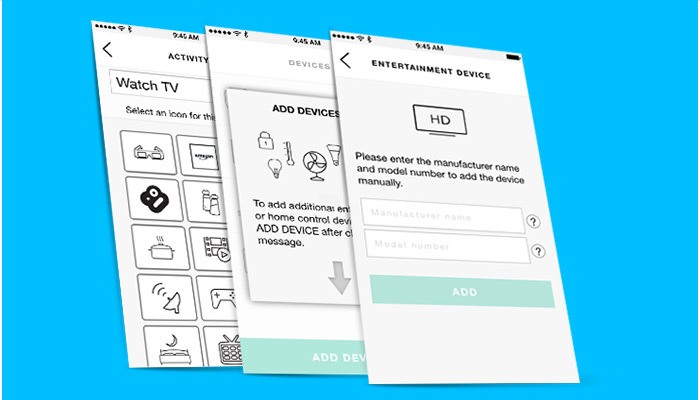 Harmony App turns your iOS or Android smartphone or tablet into a personal universal remote. Jump directly to your favorite shows with up to 50 customizable channel Favourites. Check the status of connected devices like lights or locks-even when away from home.